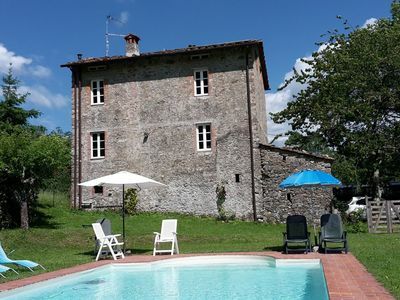 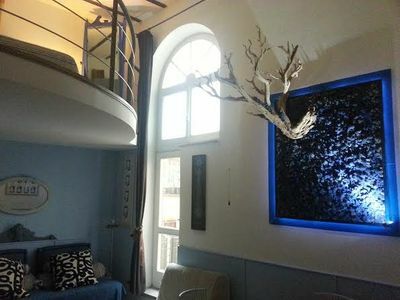 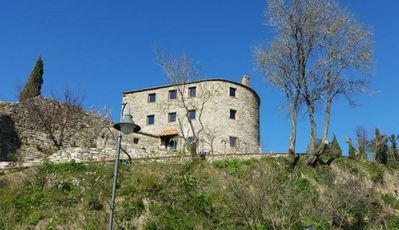 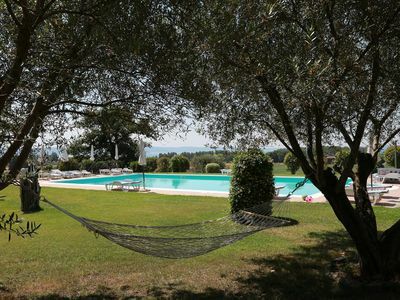 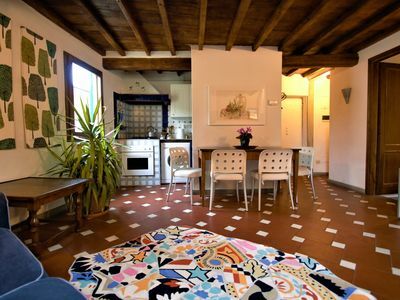 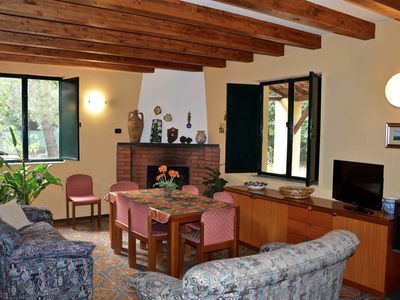 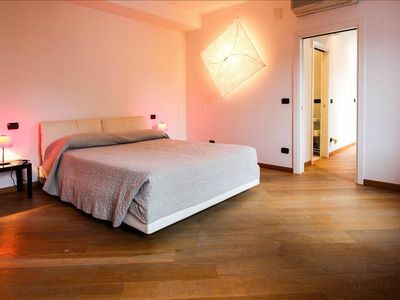 The apartment in Bolsena has 2 bedrooms and has capacity for 6 people. 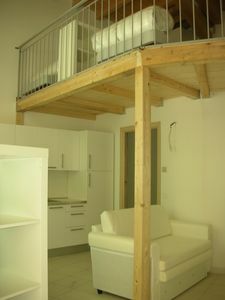 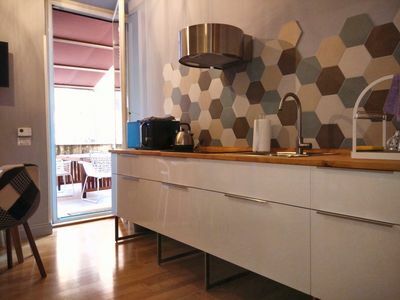 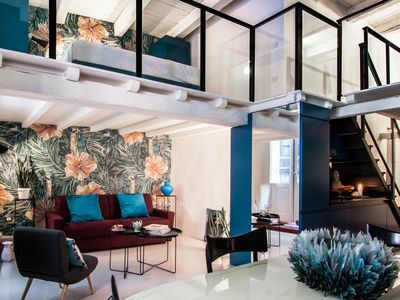 The apartment is cozy, is fully-equiped, and is 50 m². 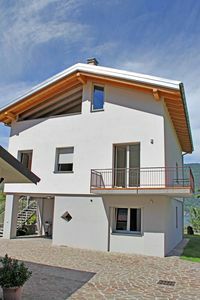 It has views of the lake and the garden. 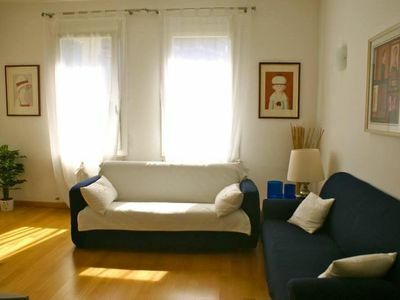 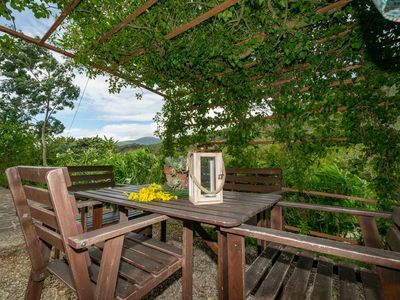 The property is located 0 m from the sand beach, 4 km from the city, 4 km from the supermarket. 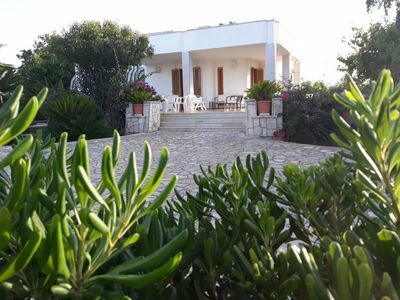 The house is situated in a family-friendly neighborhood in a beautiful rural area.The accommodation is equipped with the following items: garden, garden furniture, terrace, barbecue, internet (Wi-Fi), communal swimming pool, covered parking in the adjoining building, 1 TV, satellite.In the kitchen, refrigerator, oven, freezer, washing machine, dishwasher, dishes/cutlery, kitchen utensils, coffee machine and toaster are provided.